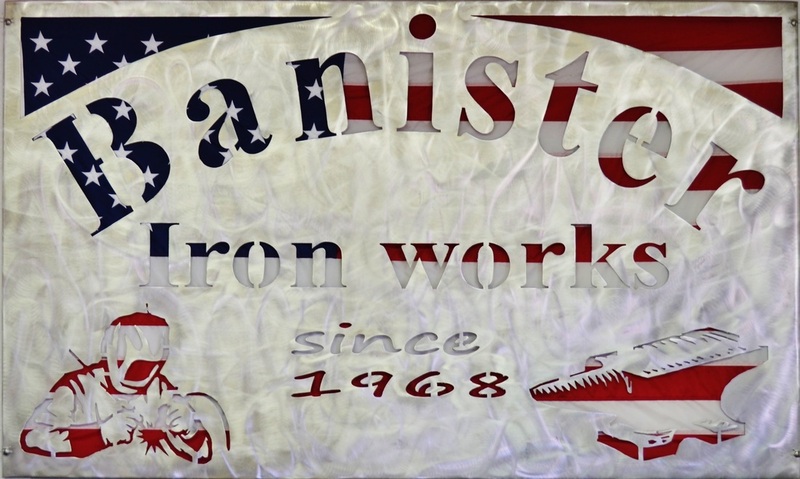 Family owned and operated since 1968 - CNC PLASMA CUTTING, FABRICATION, WELDING, MACHINE SHOP AND GENERAL WELD REPAIRS. Our company specializes in commercial, industrial, residential repairs and fabrication. With a combined 80 years of experience, we carry on a long family tradition of doing the very best in metal craftsmanship. We look forward to earning your business and working with you on future endeavors.